Popular with the young crowd, Accommodation in Queenstown consists of motels & hostels, but there's also good hotels, apartments and comfy B&Bs. Head for the outskirts if you're after a quieter spot. 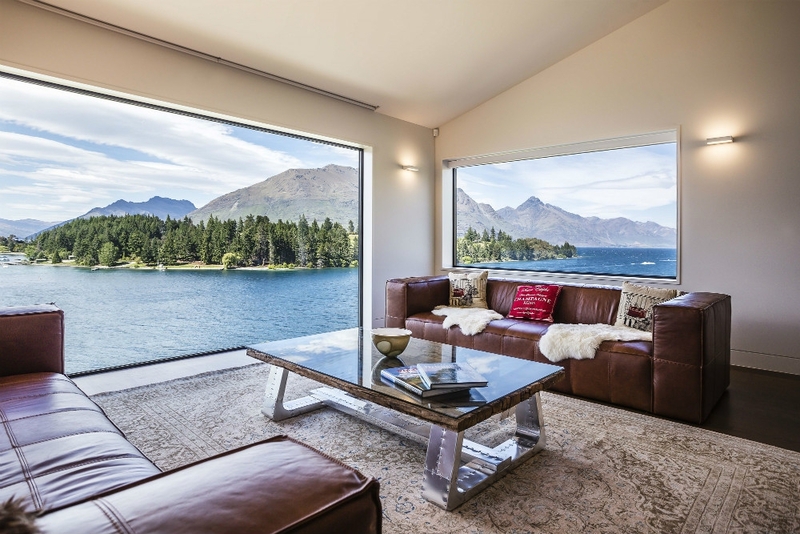 Queenstown Accommodation is plentiful and affordable. Out on Frankton Road to the east, you'll find fine lakeside hotels, with more budget rooms along Stanley Street, the closer you get to town. Backpackers are well catered for in the Shotover Street area, and to the west, past Beach Road, are some luxury lodges and boutique B&Bs.